Michelle made her Broadway debut in Chicago: The Musical. She played Sheila in the national and European tours of A Chorus Line and appeared in the national tours of La Cage aux Folles, Grease and Damn Yankees. Regionally, she was critically acclaimed as Velma in Chicago and has performed in Anything Goes, Brigadoon, The Full Monty and many others. Michelle directed Anything Goes, Guys and Dolls, and Annie for the Helen Hayes Youth Theatre in Nyack, NY, and choreographed The Drowsy Chaperone. 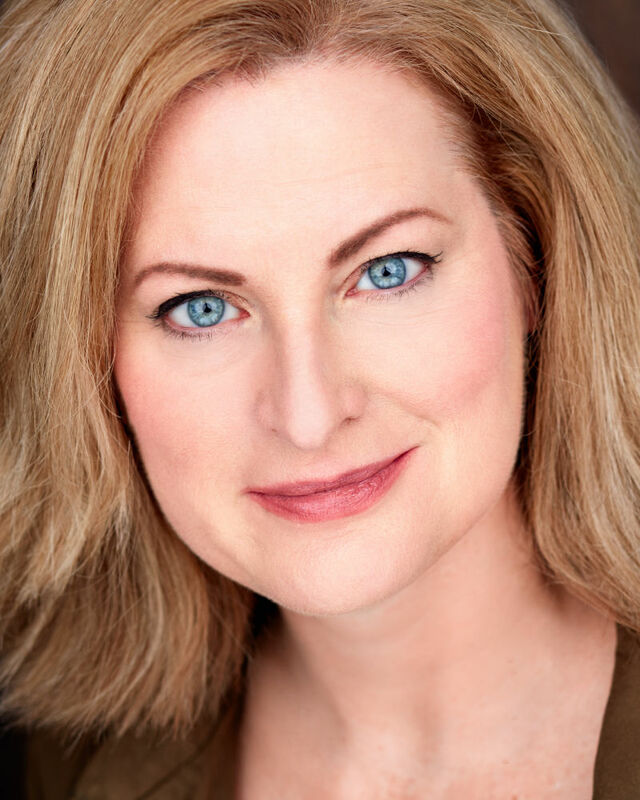 Michelle also recently worked with the Diffractions Theatre Company on their Off-Broadway production of Music Hall. She is a yoga and dance instructor for pre-K through 6th grade and has taught musical theatre at NYU's Playwrights Horizons program. Website: www.skylineartists.com.